Announcement alert! NASA is preparing to give us some big news about Jupiter’s moon Europa, and it could have some major implications for the search for life. 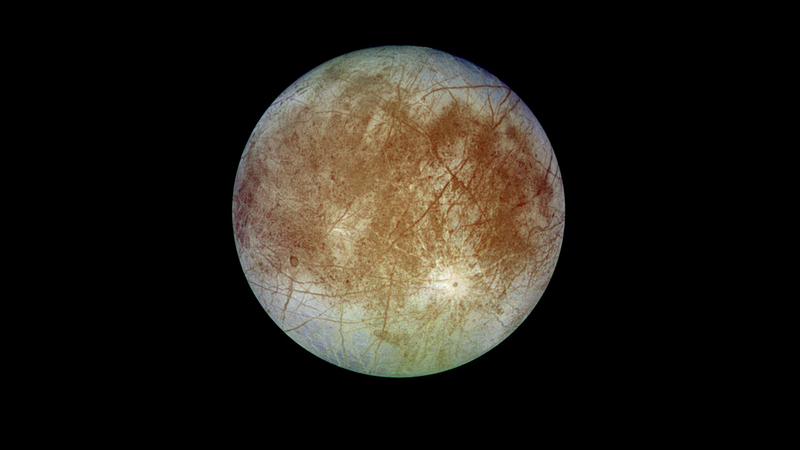 On Monday May 14 at 1pm EDT (5pm GMT), the agency will hold a briefing “to discuss the latest analysis of Jupiter’s moon Europa and its status as one of the most promising places in the solar system to search for life,” they said in a statement. You’ll be able to watch it live at quite a few places. They are (deep breath): NASA Television, Facebook Live, Twitch TV, Ustream, YouTube, Twitter/Periscope, and also on NASA’s website. You can ask questions during the event by tweeting #askNASA. So what’s it all about? Well, the information is embargoed at the moment, so we can’t reveal too much. We can tell you now it is definitely not aliens though. Just getting that out of the way nice and early. But it is about Europa. Europa is of great interest because, in 2022, NASA is planning to send a mission (giant new rocket permitting) to study it in detail. Called the Europa Clipper, it will be placed on a wide orbit around Jupiter and will swoop past Europa repeatedly on 45 flybys. It’s thought this icy moon has a hidden ocean deep beneath the surface, so the spacecraft will try to prove it exists and work out some of its finer details. The mission may also include a lander. Back in 2016 we also learned from the Hubble telescope that there are probably plumes erupting into space from this ocean, similar to Saturn’s moon Enceladus. These plumes are very useful, as they provide a way to sample the ocean without actually burying under the ice. So make sure you tune in on Monday for what will be a very exciting announcement. 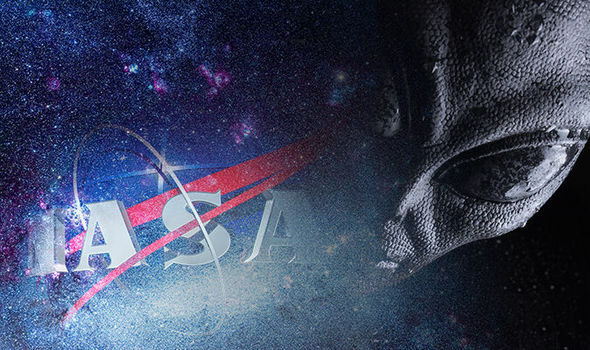 Again, it is not alien life – but it could be a step in that direction.